I grew up in northern Virginia and spent most of my career working for various Department of Defense contractors in the Washington, DC area. I have a fascination with all things metaphysical. 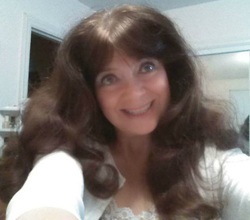 I enjoy soap making, writing, jigsaw puzzles, bowling, vacationing at the beach with my husband, and studying tarot cards and other types of divination systems. I've wanted to write a book since I was a child, it was the first thing I can ever remember saying I wanted to do when I grew up. 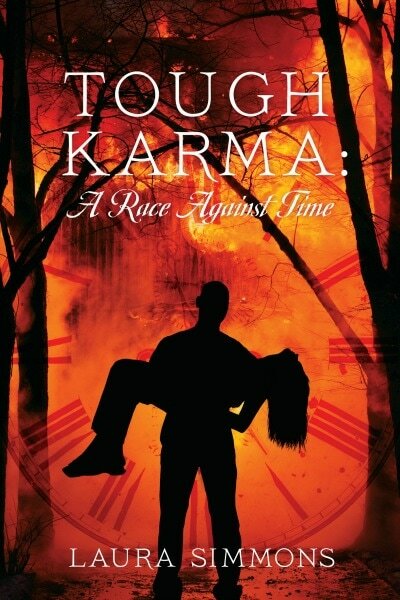 I've started and stopped writing a novel several times throughout my life and finally found the time and energy to finish and publish one. I love creating worlds in my mind and writing about them. If you decide to read one my novels, I would welcome a review and sincerely hope that you enjoy the story. Even though Holly O’Rourke is having problems with her longtime significant other, James, she has never considered cheating…that is, until the day she has a very interesting encounter with Charlie, a handsome coworker. Desperate to understand her increasingly conflicting emotions, Holly schedules an appointment for a reading with a psychic medium. She learns a surprising deeper meaning to her present-day troubles: Her past lives are full of adultery and tragic consequences―and not just with James and Charlie. The threads of her soul have been interwoven for centuries with those of several people in her present life. And the cost of karmic justice has finally come due. 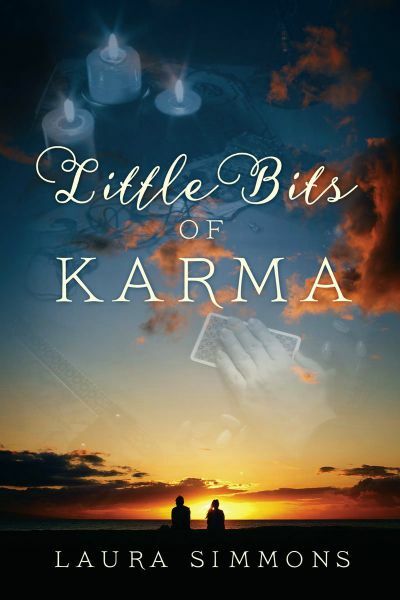 Little Bits of Karma follows Holly across time and space, weaving little stories of romance into one sweeping soulful tale of two souls who’ve chased each other through the centuries, but always been torn apart. Until now.